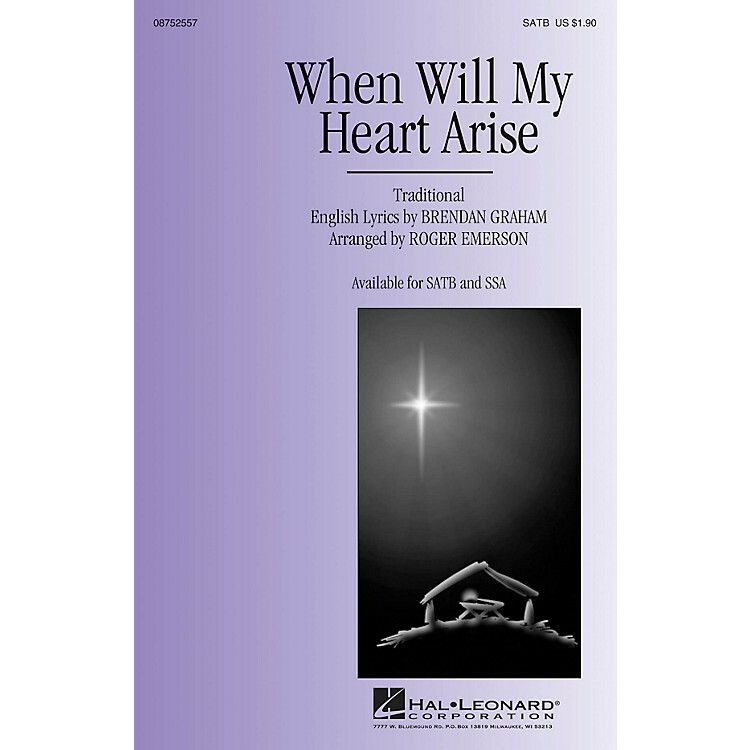 This traditional folk melody with English lyrics by Brendan Graham reflects on the child in the manger while foreshadowing the crown of thorns, the cross, and the penitence of the sinner. I kneel here for forgiveness/And all my sins despise/Forgive me gentle baby/Then will my heart arise. Tender and expressive! Available separately: SATB, SSA. Duration: ca. 3:00.